Initially heat the pan. 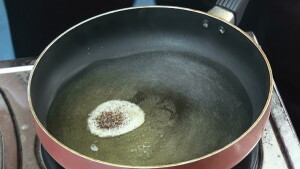 The Stove has to be in high flame. 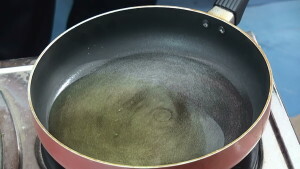 Well once the pan is heated try to add the sufficient oil. 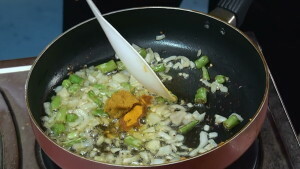 Once the oil is heated, add mustard and cumin seeds for tempering. 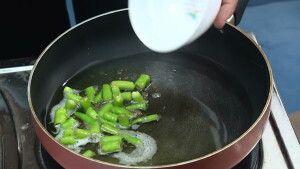 Once the seeds are popped up, put the stove in low flame, try to add the green chili, allow to fry in such a way that the color of chili should change into brownish white which is the best indicator for frying. 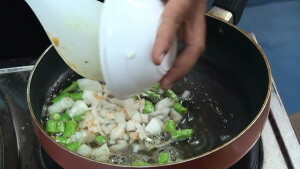 Now add the onions, allow for two to three minutes so that it becomes soft. 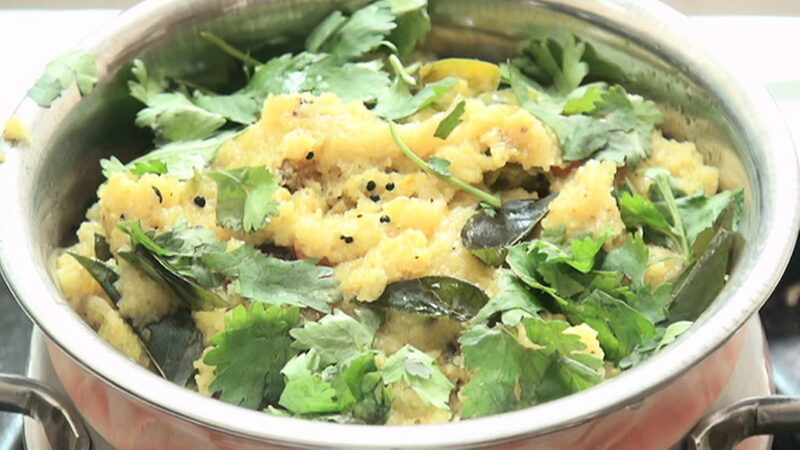 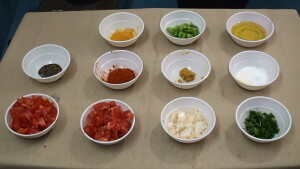 After completion of two minutes add turmeric powder and ginger garlic paste, make sure paste should be distributed evenly and nicely, once allow for two minutes. 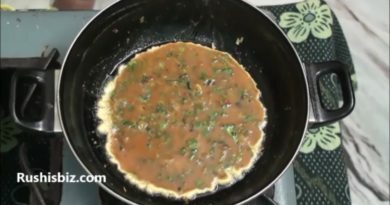 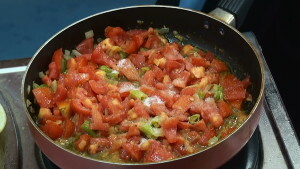 After completion of two minutes add the tomatoes, mix it properly such that the tomatoes should become oily and integrate with each other. 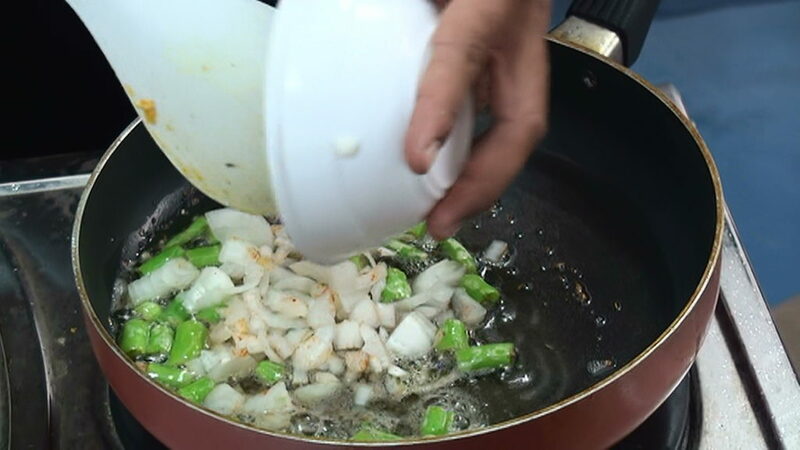 After mixing add the salt, mix it once again thoroughly so that flavor of the salt should reach the every corner of pieces, so allow for five to 10 minutes in low flame. 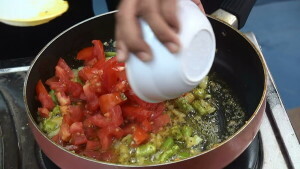 The reason for adding the salt in between is simply because, the tomato pieces become more tastier. 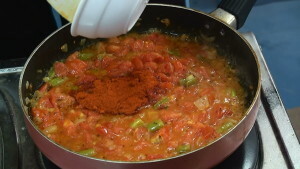 In between after completion of 5 minutes, once the tomatoes become semi soft add red chili powder, mix it and allow for remaining 5 minutes. 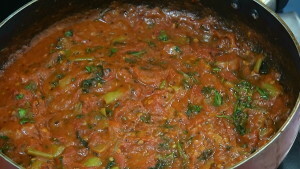 If possible in between once again try to mix the tomato curry and allow for remaining period of time. 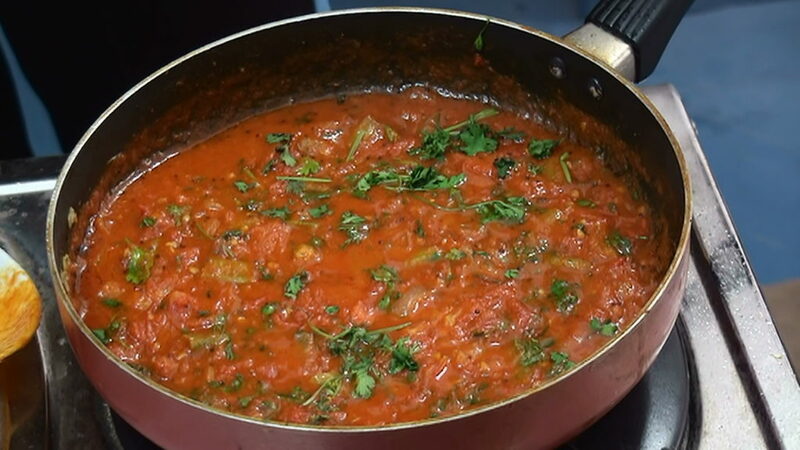 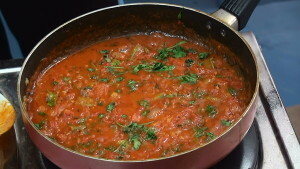 After completion of 5 minutes, we are done with the simple tomato curry making, now add the coriander leaves and allow for final one minute in low flame. 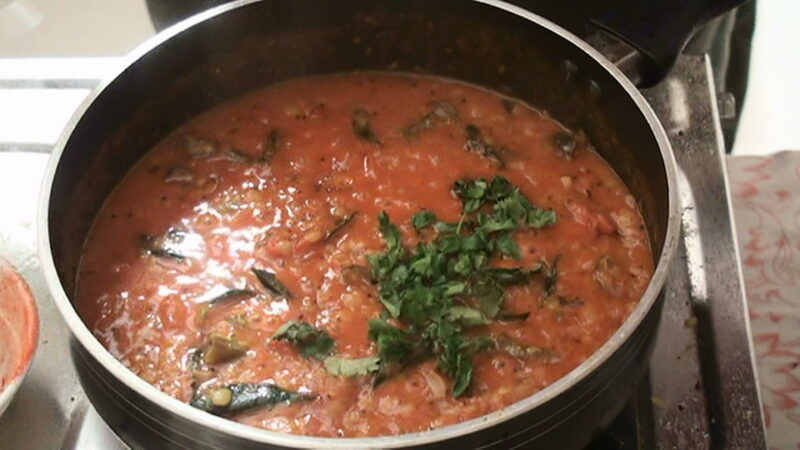 After completion of final one minute you can just see a hot and delicious simple tomato curry is absolutely ready for serving.